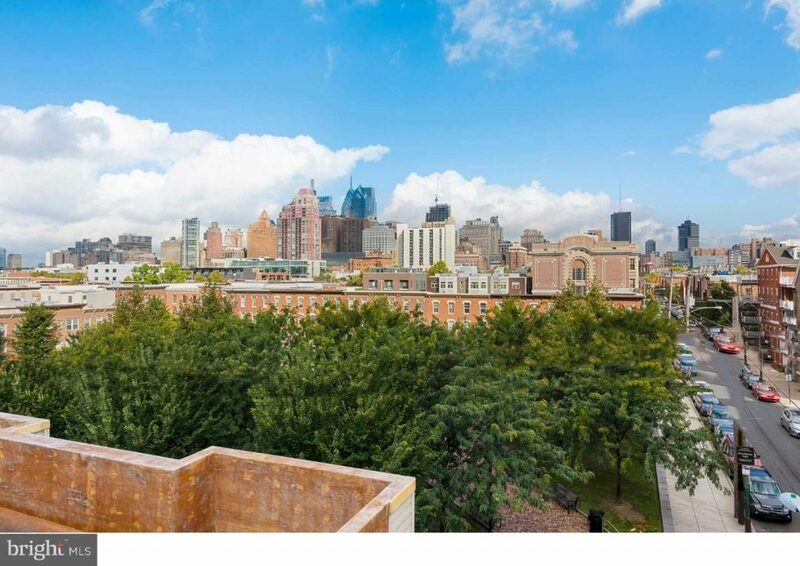 Gorgeous 2 bed 2 bath newer construction top floor condo in Meredith school district. 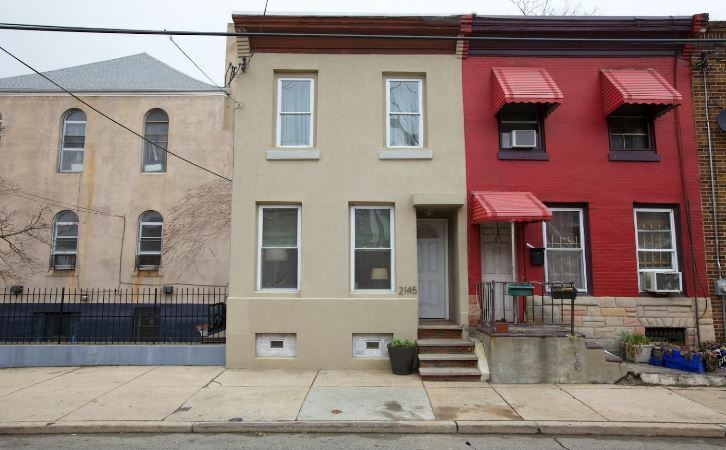 This small 3 unit boutique building boasts tons of shared and private storage in the basement along with a huge roof deck overlooking bridges and downtown. 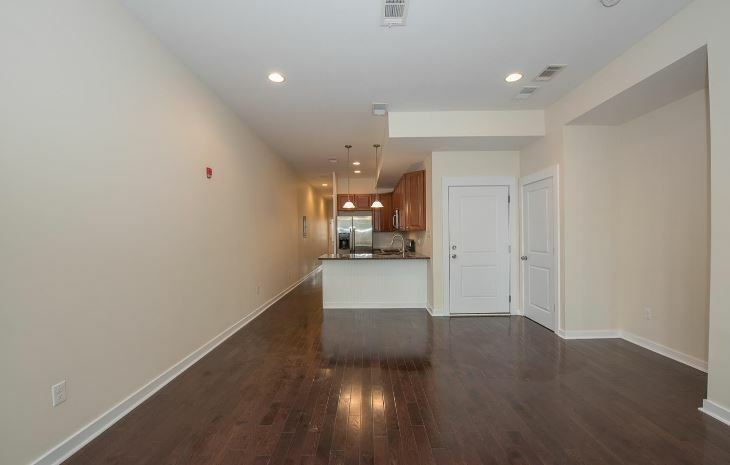 Unit C has high ceilings and big windows for lots of natural light. Beautiful hardwood floors throughout. 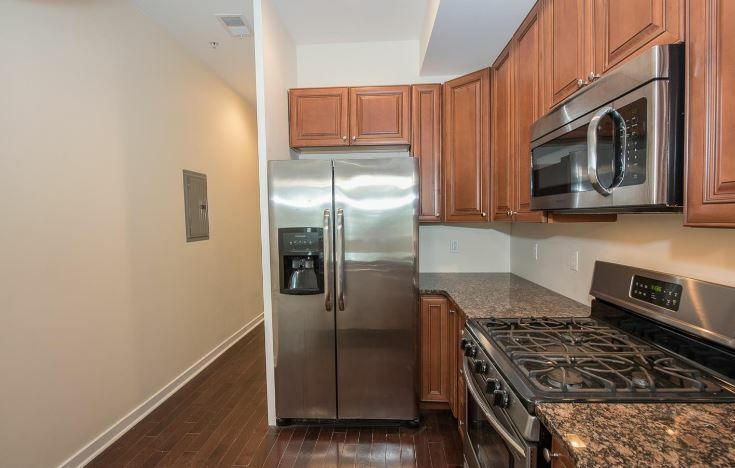 Modern kitchen with granite counters and stainless steel appliances. Convenient bar for casual dining. 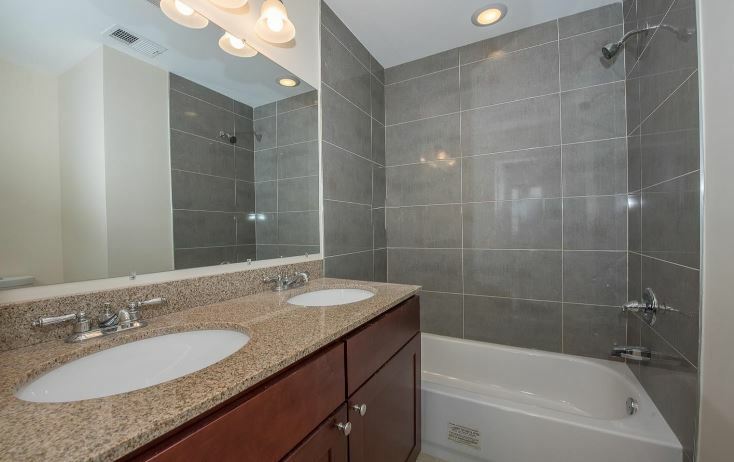 Walk down the hallway to first bedroom along with guest full bathroom with amazing dual shower head glass enclosed shower and granite double vanity sinks. Convenient washer and dryer also off the hallway. 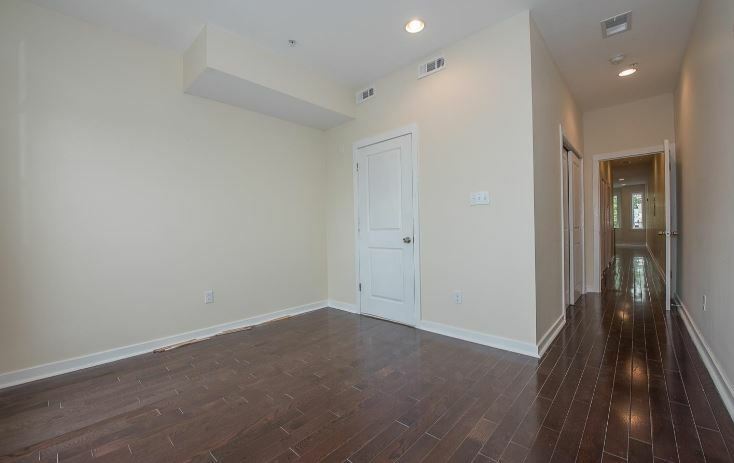 Continue through hallway to the end with a master suite with juliet balcony and French doors. Ensuite full bathroom with double vanity sinks and tub. Simple, easy condo assoc with super low fees. Gorgeous park across the street. Amazing restaurants and shops on hot and trendy S 4th St corridor. 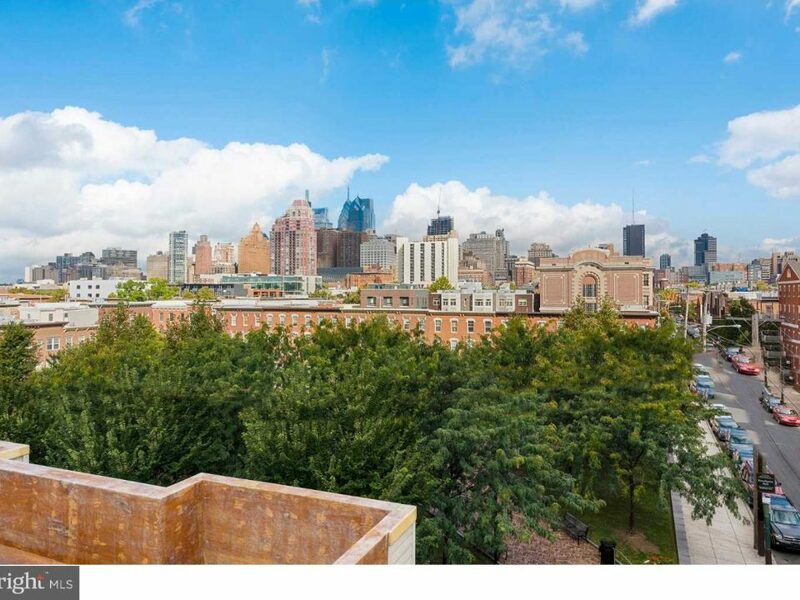 Come live in the heart of Queen Village.